Congratulations to Milford N.S. 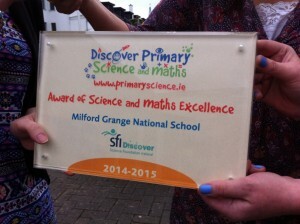 on their recent STEM award for excellence in Science, Technology, Engineering and Maths. 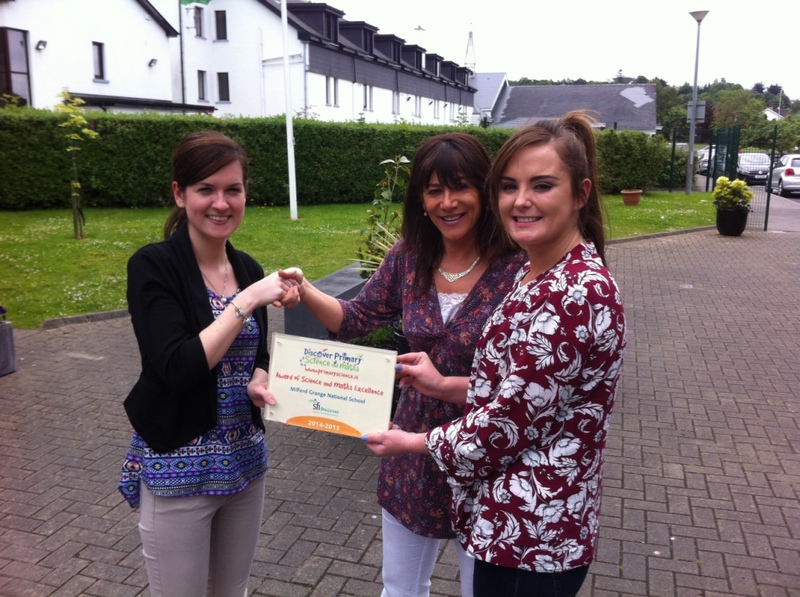 Thanks to Ms. Quinlan & Ms. Munnelly for their huge commitment and achievement.